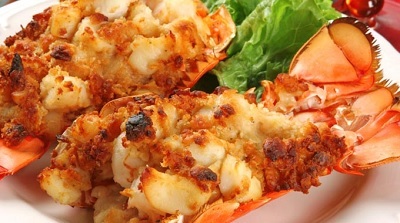 Aloha Fish Kabobs A taste of the Islands in an easy to do kabob. 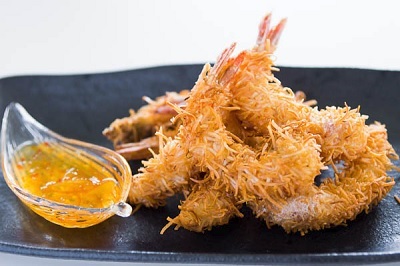 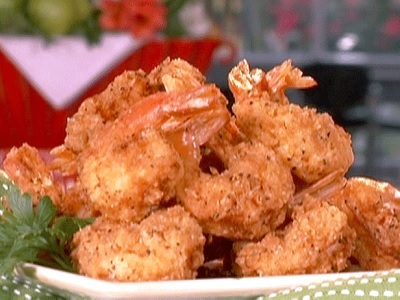 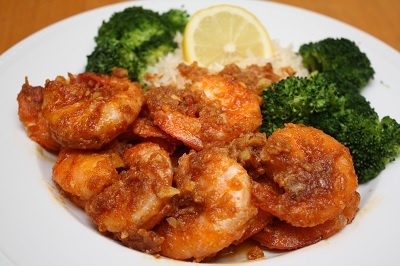 Baked Coconut Shrimp A delicious shrimp with out the mess of deep frying. 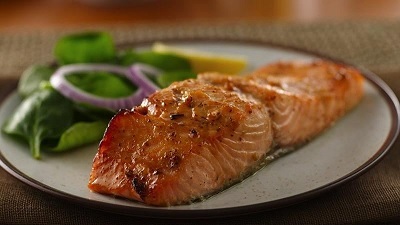 but it doesn't stint on flavor. 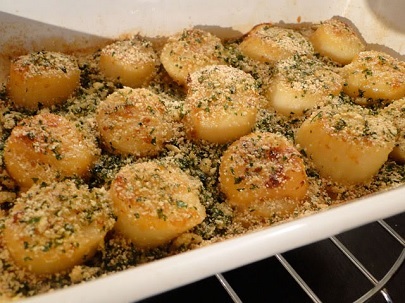 Baked Scallops East to make and delicious. 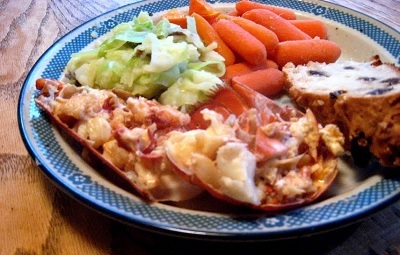 Broiled Lobster Tails Easy and elegant at the same time. 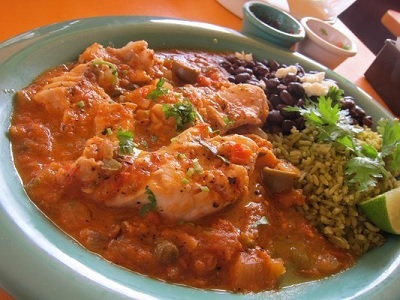 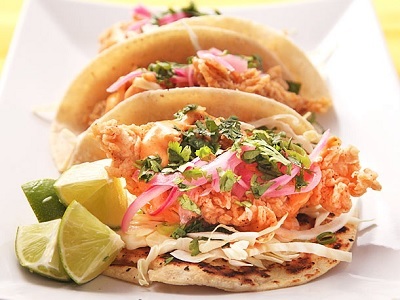 Cajun Red Snapper This is a very popular Southern dish. 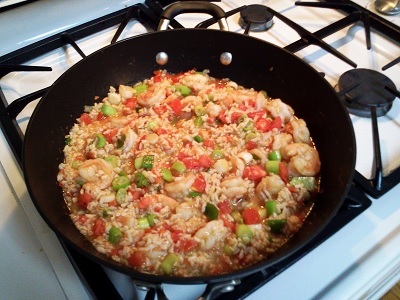 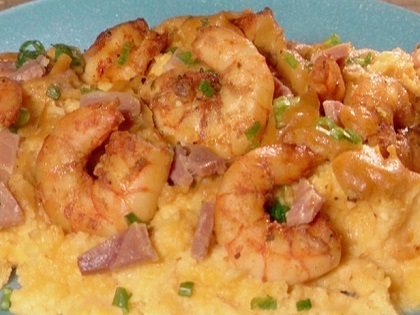 Cajun Shrimp and Rice A classic Southern dish with a bit of Creole heat. 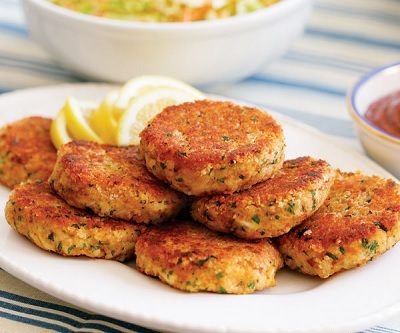 Crab Cakes This is a classic dish in New England. 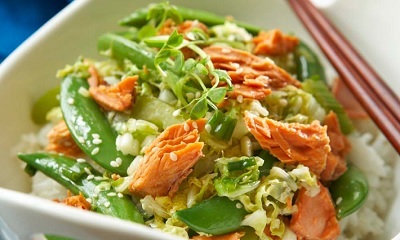 Dublin Lawyer A dish only the Irish could dream up. 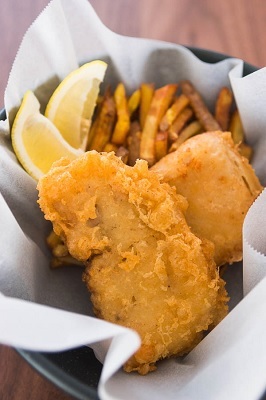 Fish and Chips This is a beer battered fried recipe for fish and chips. 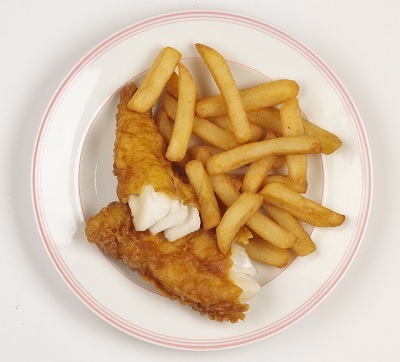 The chips are double fried for a crisper texture. 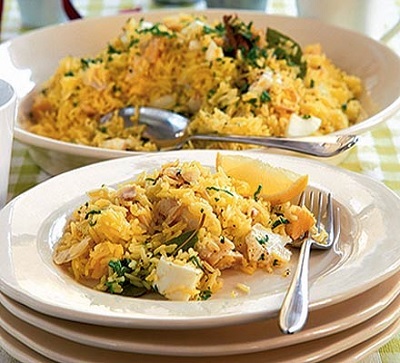 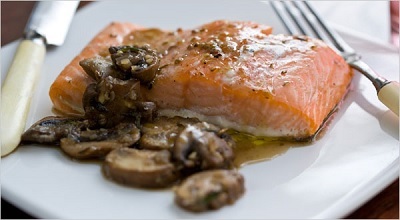 Fish Provencal A traditional French recipe that is simple to make. 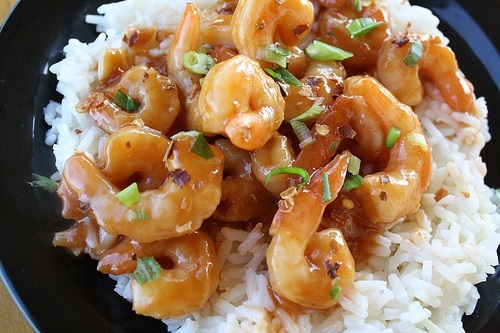 fix them the way they like. 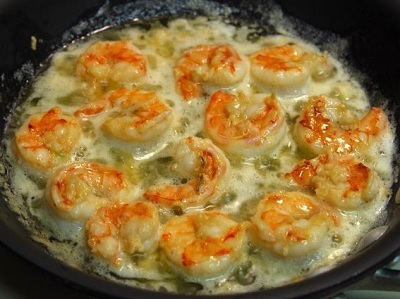 with Garlic Butter Sauce These are easy to make and the dip is delicious. 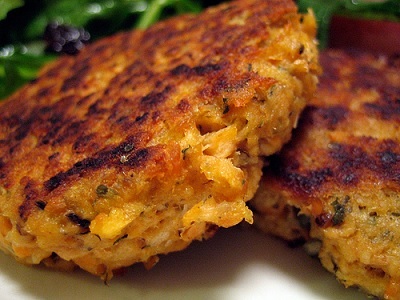 Kicked Up Salmon Patties Salmon doesn't have to be boring. 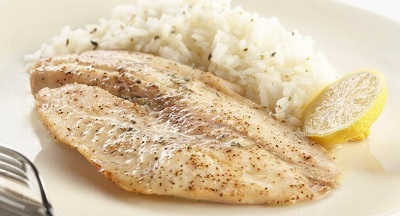 Lemon and Garlic Broiled Fish A simple and delicious way to make fish fillets. 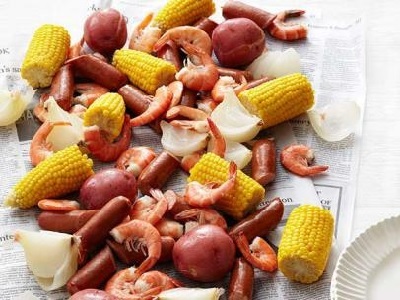 large crowds and the great outdoors. 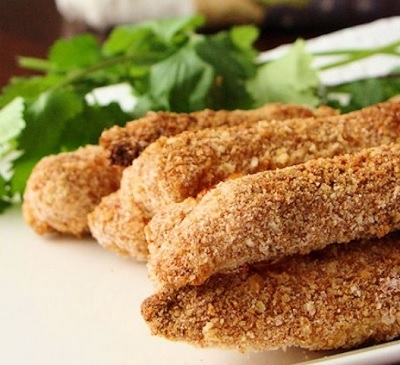 Oven Fried Fish Fingers These are easy to make and absolutely delicious. 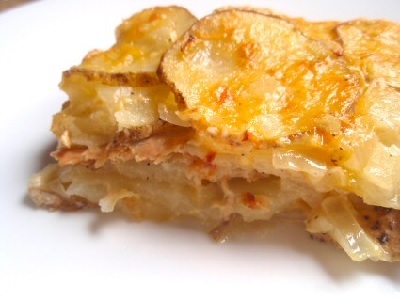 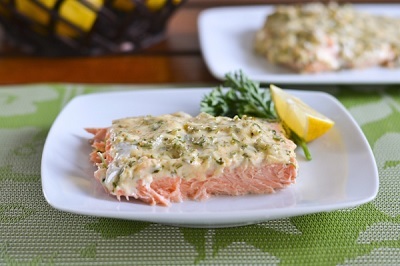 Salmon and Scalloped Potatoes This is a great comfort food. 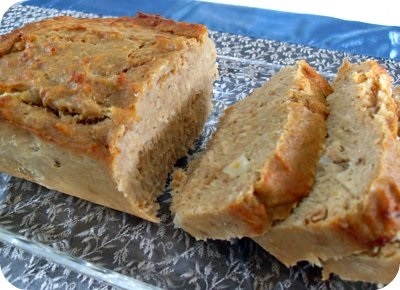 Salmon Loaf A staple of many childhood dinners. 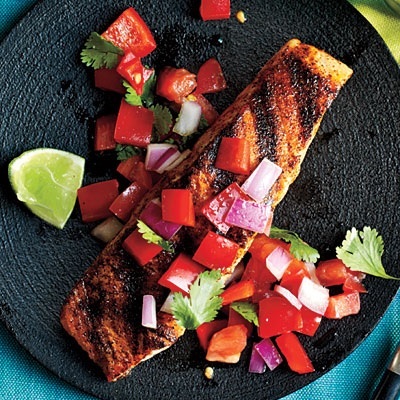 Salmon with Salsa A spicy way to make salmon. 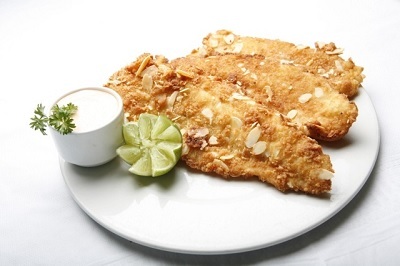 of almonds goes perfectly with fish. 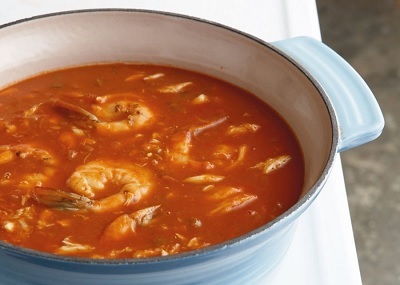 Shrimp Gumbo One of New Orleans most famous soups. 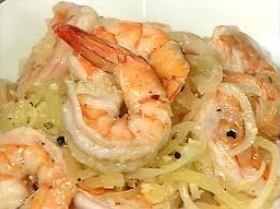 Shrimp Scampi A great shrimp and pasta combo. 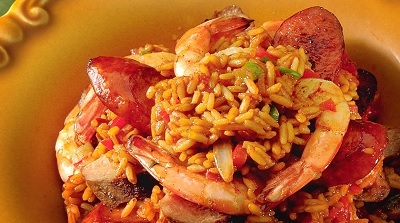 Shrimp, Sausage, and Chicken Jambalaya One of the staples of good Southern cooking. 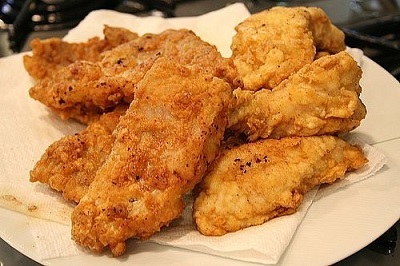 Southern Fried Catfish A staple of Southern cooking. 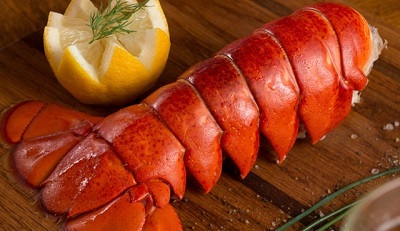 Steamed Lobster Tails The easiest way to make lobster tails. 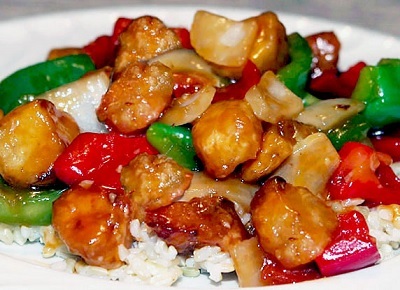 Sweet and Sour Fish A less heavy version of a Chinese favorite. 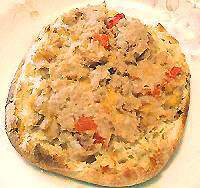 Tasty Tuna Sandwich An open face sandwich chock full of good taste. 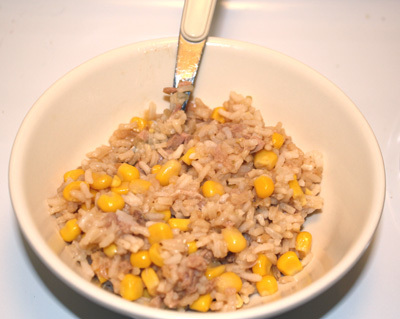 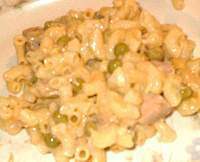 Tex-Mex Tuna Casserole A non boring way to do a tuna casserole. 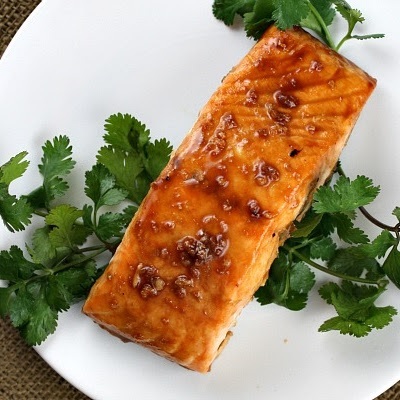 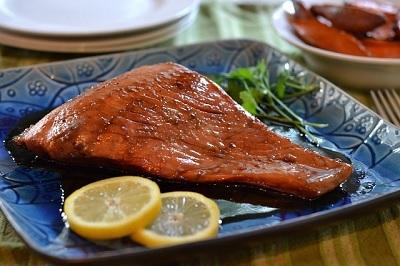 Teriyaki Salmon A delicious Oriental twist to a great tasting fish. 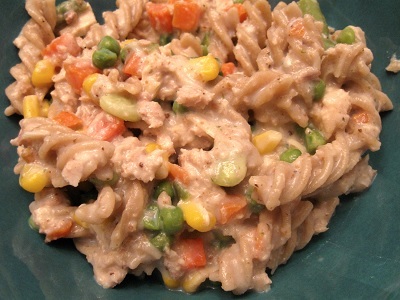 been a comfort food recipe for me. 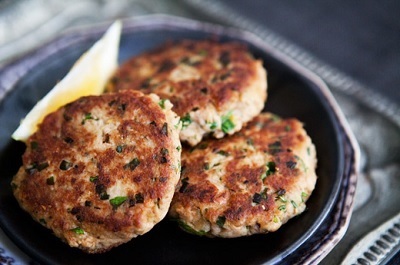 Tuna Cakes A bit of spice in an easy to make dish. 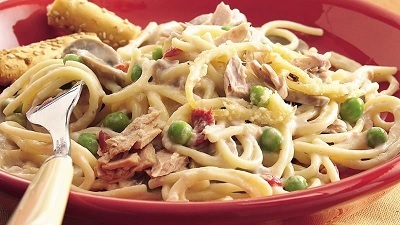 Tuna Casserole As easy as they come to make. 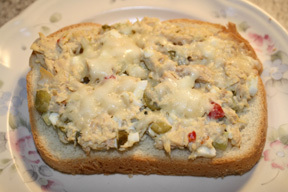 Tuna Melts Proof that tuna sandwiches are not boring. 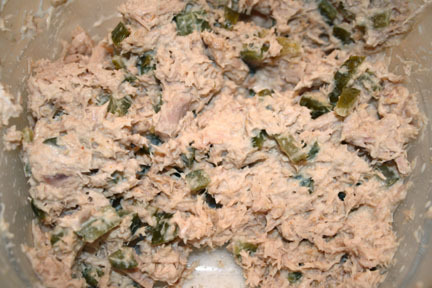 Tuna Salad A refreshing salad for those hot summer days. 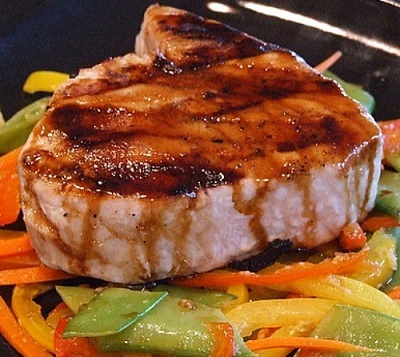 Tuna Teriyaki A wonderful way to serve tuna.